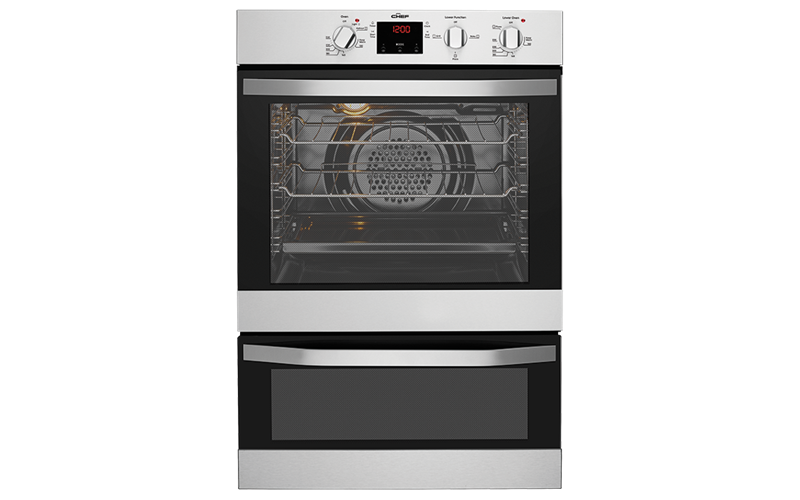 Electric Duo Wall Oven is rated 4.2 out of 5 by 5. Rated 4 out of 5 by Judy from The Chef oven I purchased this Chef oven a few weeks ago and am enjoying in very much. 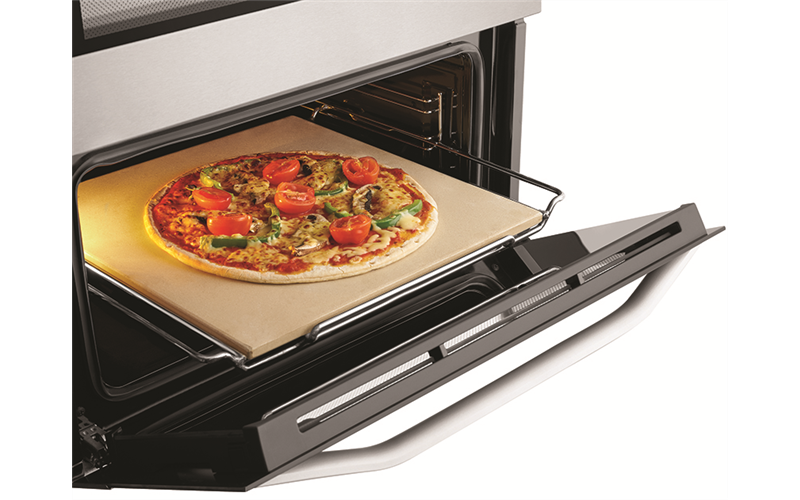 I have not used the piza oven but will try it soon. Rated 4 out of 5 by Weezy from Looks good So far so good, only had it about a month and does a great job, the separate pizza oven/griller is a great feature.